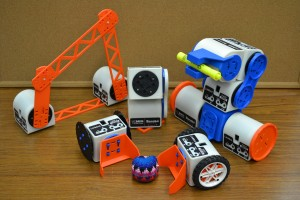 Barobo inkbot is a breakthrough educational modular robot to learn math and science. Linkbot Labs allows the user to connect a computer to Linkbots, control them through a graphical user interface (GUI), and program them in Ch. Linkbot is a fully functional robot with two degrees of freedom powered by an internal rechargeable lithium-ion battery good for all day use. 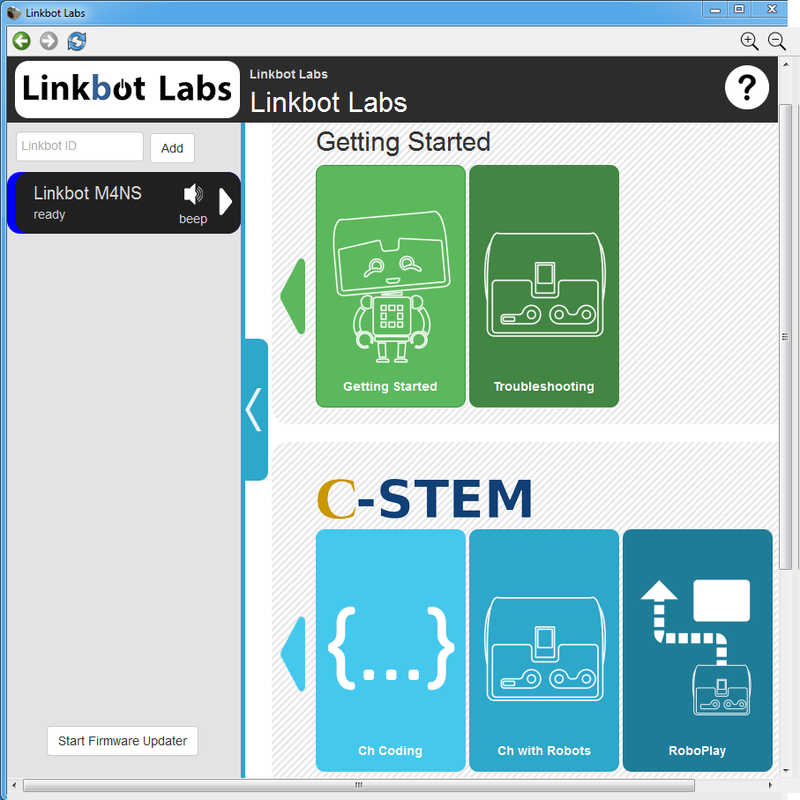 Linkbot is specially designed for integrated computing and STEM education using the C/C++ interpreter Ch and the C-STEM curriculum. 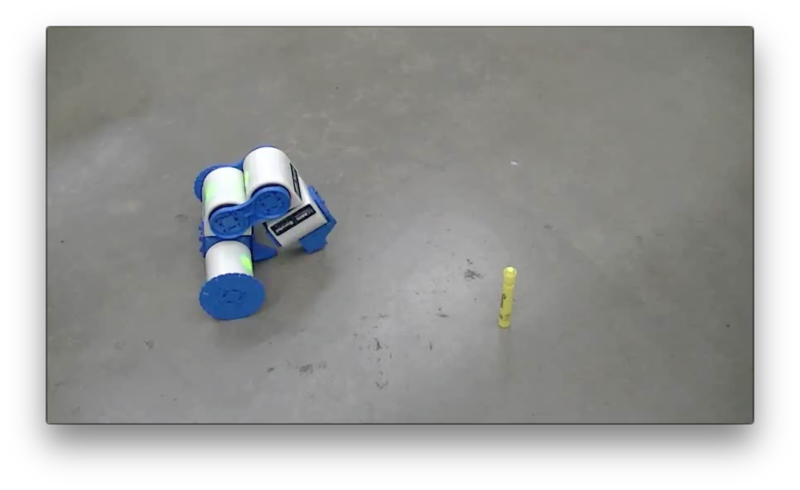 SnapConnectors allow Linkbots to be snapped together without special tools to create a snake, tank, humanoid, and any system that can be imagined. Integrated standard thread in Linkbot holes allow for custom-made accessories. Many accessory CAD files are freely downloadable for 3D printing, laser cut, or CNC manufacturing. The textbook in PDF file “Learning Robot Programming with Linkbot for the Absolute Beginner” is included in the C-STEM Studio. An explorer constructed with five Linkbots. 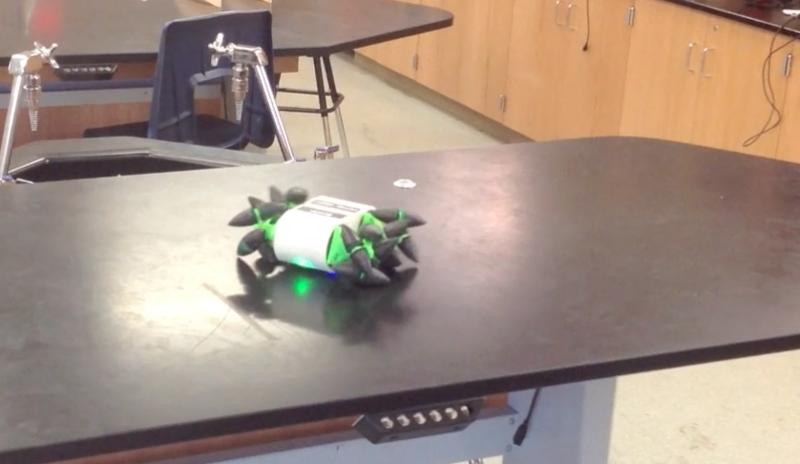 An award-winning video for the 2014 RoboPlay Video Competition with Linkbots.